Omaha Hold’Em is a popular poker variation that, while very similar to Texas Hold’Em, is an entirely unique game compared to its popular Texas counterpart. 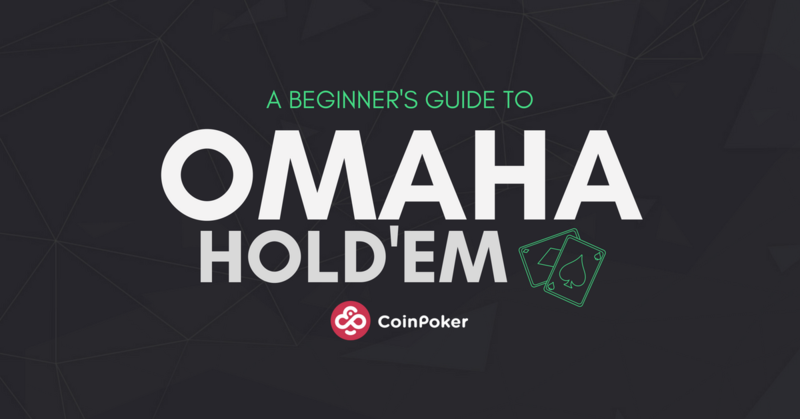 This guide will teach you the basics of Omaha, and give you the knowledge you need to start hitting the PLO tournaments and cash games in our lobby. Before we dive into the gameplay, we’ll start by highlighting the major differences between Texas and Omaha Hold’Em poker. The first thing you’ll notice when hitting an Omaha table is that you’re dealt 4 hole cards instead of 2. This makes Omaha strategy very different to Hold’Em for a number of reasons, the main one being that you use your hole cards differently. In Texas Hold’Em, you can choose to use 1 or both of your hole cards to make the best possible hand. This means that you can borrow 3 or 4 community cards, while in Omaha you always need to use 2 of the 4 cards you’re holding. Note that because you have more hole cards to choose from, the edge you have pre-flop is a lot lower with a pair of Aces than it would be in Texas Hold’Em. This makes going all-in pre-flop a lot riskier, but since the most popular Omaha betting style is pot-limit, this is rarely possible. Unlike Texas Hold’Em, where the post popular betting rules are no-limit (hence the abbreviated NL Hold’Em), Omaha games tend to be pot-limit (abbreviated to PLO). What this means that you can never bet an amount higher than the pot, making pre-flop all-ins a lot less like than in Texas Hold’Em. As mentioned earlier, this has very different implications for gameplay and strategy. Once you get past the bet limits and extra hole cards, you may find it a refreshing change from the Texas Hold’Em tables. As far as gameplay goes, Omaha runs the same as Texas Hold’Em, with a total of 4 betting rounds available and 5 community cards for players to use. 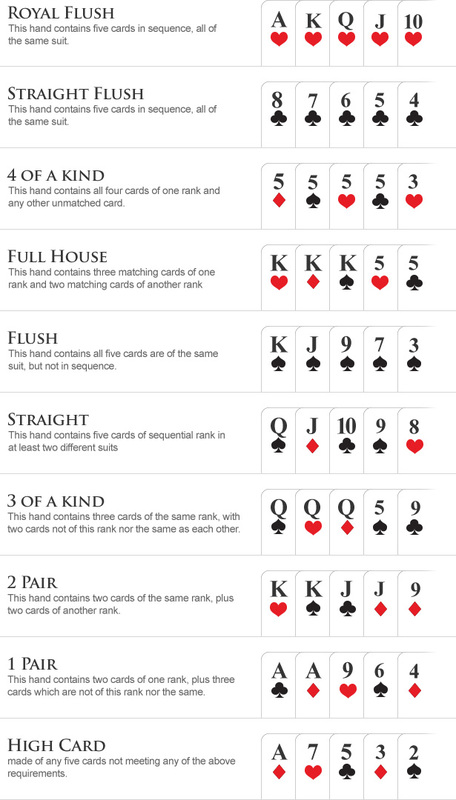 It’s the same as Texas Hold’Em, but in case you’re not sure you can always download and refer to this guide or image while playing. Practice makes perfect, so why not test your Omaha knowledge in one of our freebuy tournaments or low limit cash games to hone your skills. Check our new To the Moon tournament schedule here, or dive into the lobby and start playing! understanding the way the game works through the trial.